This project was developed by current Someones at our former studio – Dreadnaught Design. 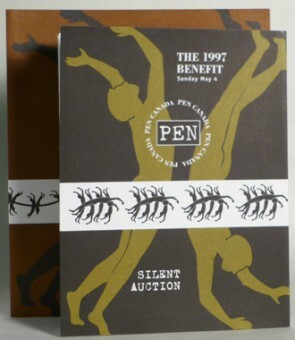 The PEN Canada Gala and Auction is a celebrated event hosting a who's who in the Canadian and International writers' scene. The paper doll barbed-wire illustrations were created by current Someone, Gillian MacLeod. 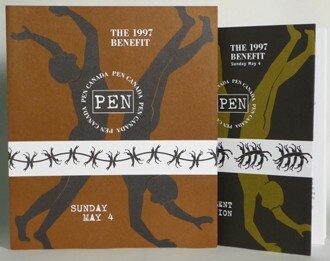 It was a huge privilege to produce this work for Pen Canada, an organization dedicated to the protection of writers and the written word around the globe. Click here to visit PEN and get involved.